Olivia Palermo is without a doubt one of the queens of the street style. Anything she wears is elevated to the category of must-have the moment she steps in the busy streets of New York. Recently I stumbled in an old pic by her featuring a monogrammed chambray shirt and I totally fell in love with it. She paired it with a pair of destroyed skinny jeans & gem encrusted navy slippers, a beautiful and comfortable combo for spring. The shirt is from the celebrity-approved brand Rails (check their Insta account if you don´t believe me) and it will set you back 178$. If you want to get this shirt in your wardrobe asap click HERE! There's something so beautiful about flower crowns that always feel attracted to them. Maybe it's how delicate they seem, that they make your feel like a forest fairy or that their color can brighten any outftit. I even like them more paired with braided buns, they are the perfect hair option for any outdoor event. I made a selection of the ones I have found over the years on the internet and that I love the most. 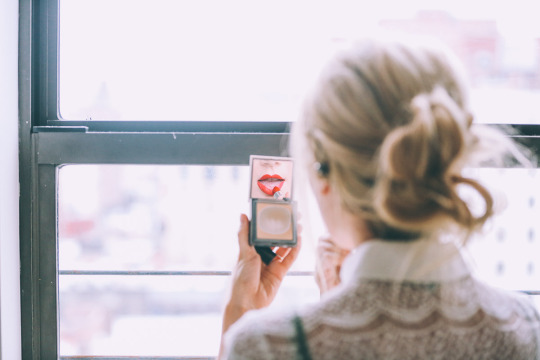 With the wedding season just around the corner is the perfect timing to get inspired! PS. If you need more inspiration, check my Braids & Crowns Pinterest Board. *all images are from Tumblr & Pinterest. If you know the owner please tell me and I will credit them. 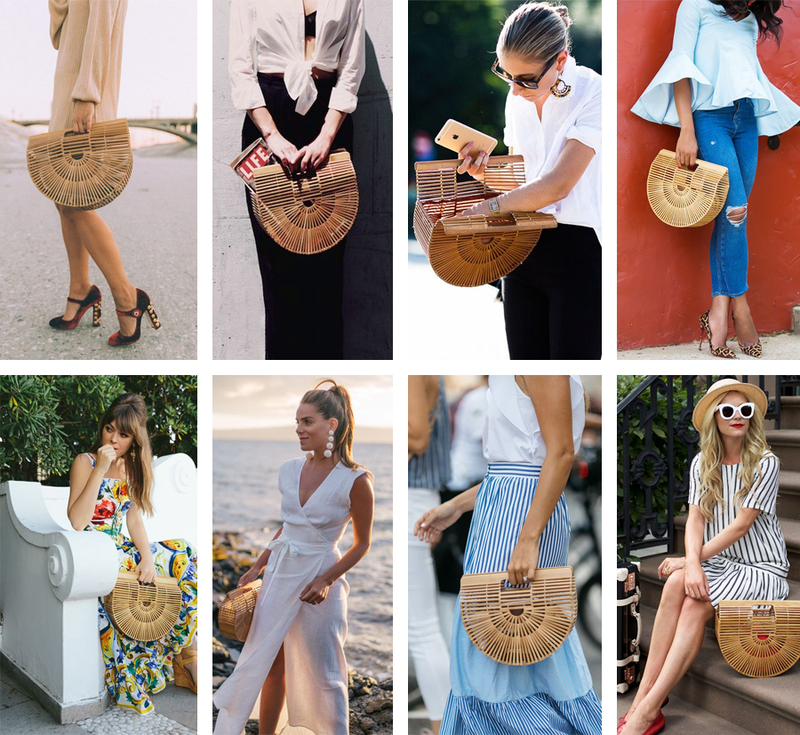 I am sure that by now you have probably seen more than one blogger, influencer, it-girl (you name it) carrying one of these beautiful bags. Luckily for you, this time around, the it-bag of the season is budget friendly with a 128$ tag. If you want to to get the Ark Bag by Cult Gaia you´d better run! It has been previously sold out and by the end of last year, it accumulated more than 1.800 preorders on the brand´s website. Wondering what´s the reason behind that unusual shape and material? 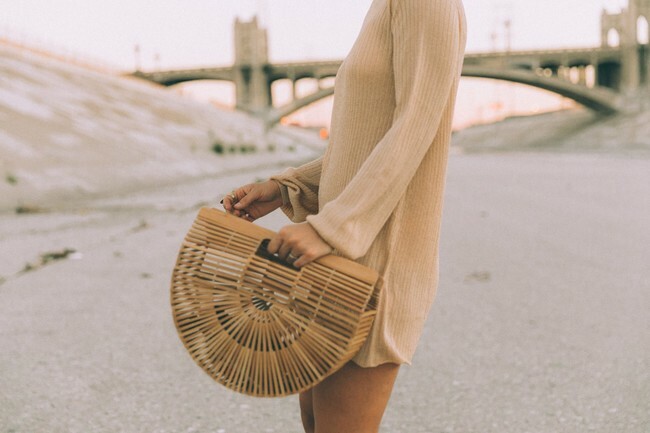 Cult Gaia's founder and CEO, Jasmin Lorian told to Who What Wear Australia the inspiration for the bamboo bag: "It´s a reproduction of a Japanese bag that was popular in the 40's". So what are you waiting for to add this beauty to your wardrobe? Would you fall into the latest trend?Check the gallery below to get some inspiration on how to style it! 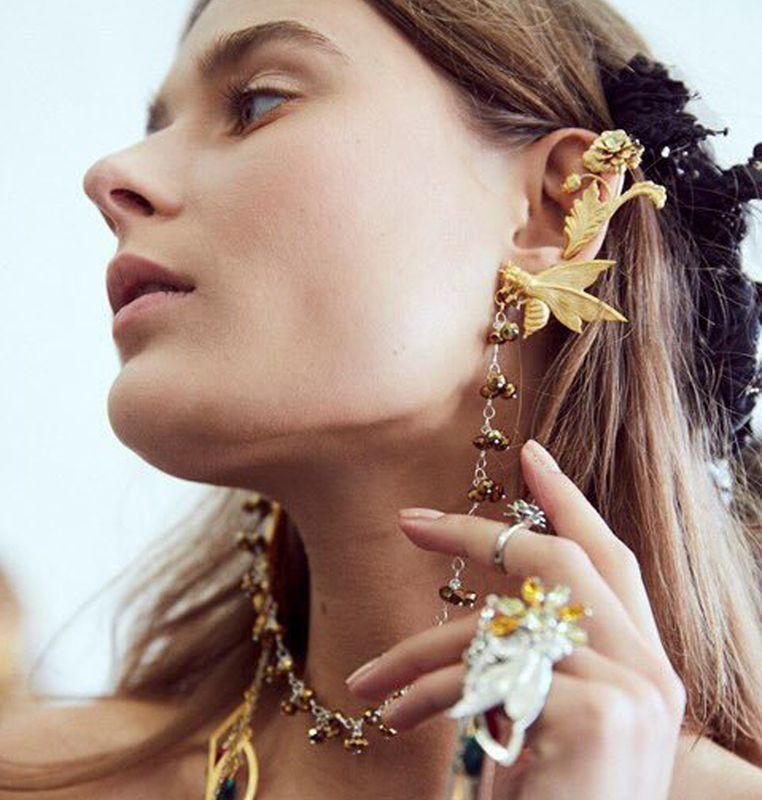 Go bold or go home, that would be the best definition of the jewelry in the Rodarte SS17 fashion show. If you are not afraid of standing out and you want to elevate your bling bling accessories to the next level this trend is for you! The original earrings will cost you around 800$ (you can buy them here) but if you want to get the look without compromising your wallet, these ones with pearls from Stradivarius will only cost you 9$ plus you can wear them separately when you feel like toning down the look. Would you dare to try this trend? Leave your comments below!